The carrier of oversize and super heavy shipments by air Volga-Dnepr Airlines (VDA) and Kintetsu World Express France (KWE) have recently transported an 11,000 hp Alstom motorised pump from Paris-Vatry to Damman in Saudi Arabia. 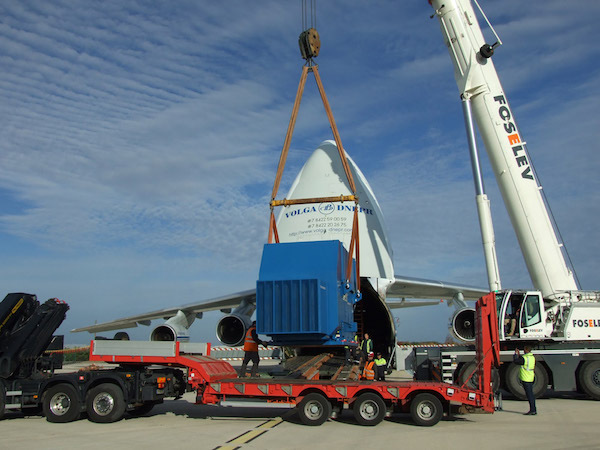 The 40-ton pump, measuring 651x274x311 cm, was carried onboard of Volga-Dnepr’s An-124-100 ramp aircraft just seven days after the initial charter request was received from the customer. To ensure a seamless and intact loading process at both the departure and arrival, Volga-Dnepr’s team used loading equipment such as rail system, extension ramps, skate beams as well as mobile cranes. “This transportation showcases the benefits of airfreight solutions over other logistics modes, as we were able to deliver this essential spare part back to Saudi Arabia faster than other transport companies. The whole delivery took 6 hours and 45 minutes whereas with sea freight transportation the customer would have waited 20+ days (…),” said Ekaterina Andrea, Deputy Commercial Director, Volga-Dnepr Airlines. Jacques R. Saadé, the Founding President of the CMA-CGM Group, a global shipping giant, has passed away on the 24th of June at the age of 81. After leaving Lebanon with his family during the Civil War, Jacques R. Saadé founded the Compagnie Maritime d’Affretement (CMA) 40 years ago, on 13 September 1978. He began with four collaborators including his brother-in-law and right-hand man Farid Salem, initially with a single ship and only one maritime service between Marseille and Beirut. Over the years, he developed his company to become one of the leaders in container shipping. Among the major stages of the group’s development, there was notably the acquisition of the Compagnie Générale Maritime in 1996 and Delmas in 2005. 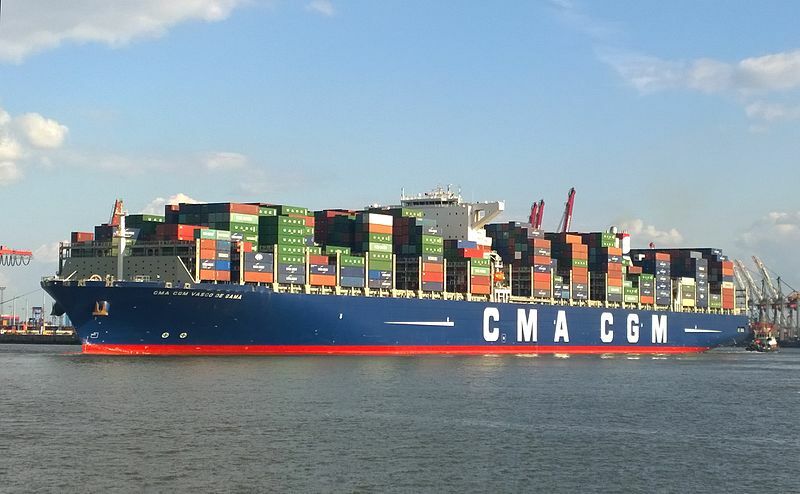 Two acquisitions that allowed CMA -CGM to reach the place of the third largest container shipping company in the world, a place that the group has never left since. 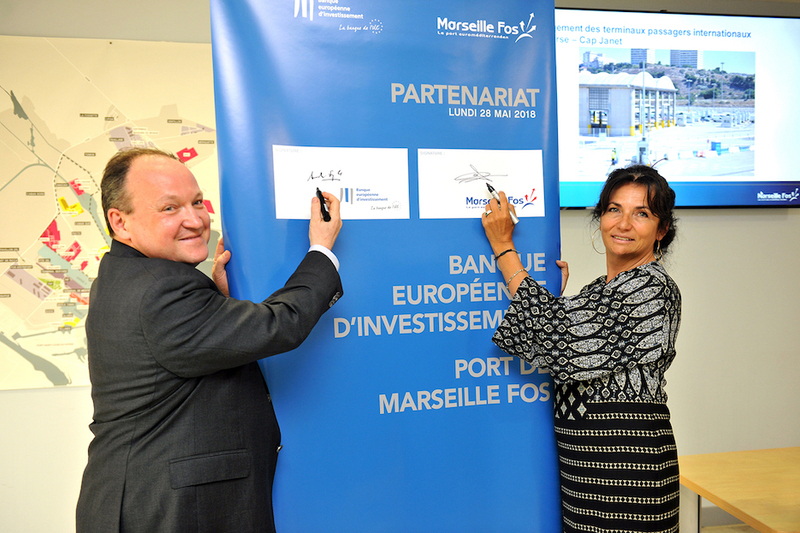 A man with strong ties to the city of Marseille, where the Group was founded, Jacques R. Saadé built the CMA CGM Tower in 2006, the new headquarters of the Group and now a symbol of the city of Marseilles. In 2015, Jacques R. Saadé, was conferred the title of Commander of the French Legion of Honor by the President of France. 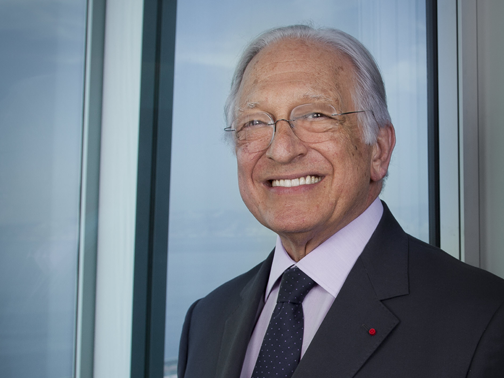 On 7 February 2017, on his 80th birthday, he appointed Radolphe Saadé to the position of Chief Executive Officer of the CMA CGM Group and then appointed him Chairman of the Board of Directors on the 24th of November, the same year. The French group CMA-CGM, one of the maritime transport leaders, just announced a new offer for container tracking : Traxens. This connected device is fixed on the container and then check its location by land or by sea. It enables to know the intensity of the bumps and the temperature change outside. It can also know if the doors are open or closed. By a warning system in near real time, customers can track the goods and gain agility in the different stages of the transport. The French company Indra, which is dedicated to the recycling and re-employment of motor vehicles and Deloitte SAS (French subsidiary of the British company Deloitte Touche Tohmatsu Limited) was chosen by the Moroccan state for an 8-month mission . First of all, a main mission of 5 months to establish a diagnosis of the Moroccan situation in all 12 Regions to gauge the situation of end-of-life vehicles in Morocco. The second stage, lasting 5 months, should allow to establish a master plan determining the target organization as well as various action plans in collaboration with the Moroccan government. “Winning this tender in Morocco offers us a great opportunity to support a country in the organization of its car recycling sector. We are proud to have been selected and to work on this major project which will certainly open the way to other countries of the continent. 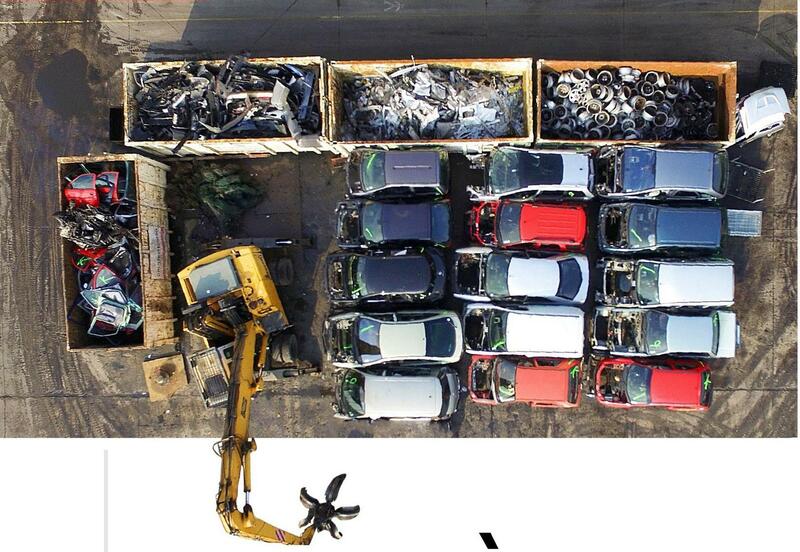 This also shows Indra Automobile Recycling’s acknowledged expertise beyond France’s borders, “explains Loïc Bey-Rozet, General Manager of Indra Automobile Recycling. The ultimate goal is the creation of a legal system for the treatment of end-of-life vehicles. 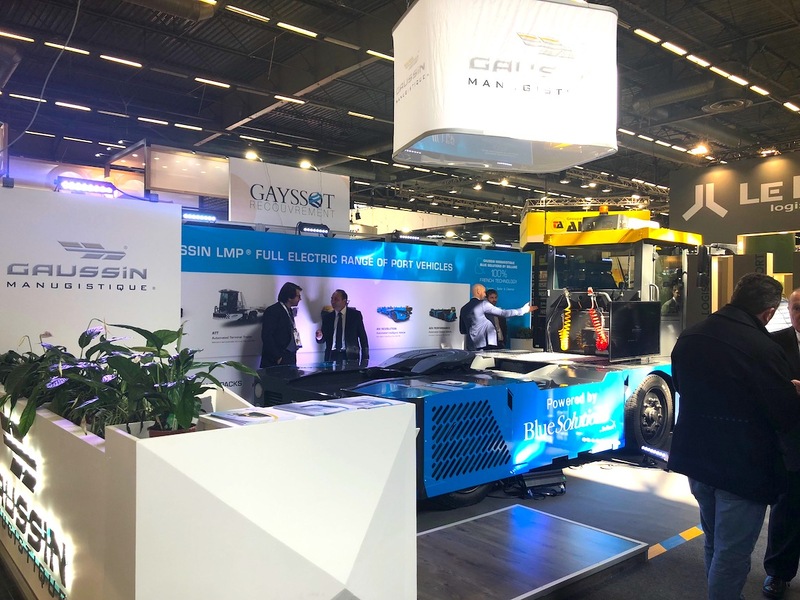 Gaussin SA (with its exclusive distributor Blyyd) received the Innovation Award for the ATM electric tractor at the International Transport and Logistics Show (SITL). Intended for logistics applications, ATM benefits from reduced size, excellent handling as well as absence of noise pollution and polluting discharges thanks to a 100% electric power supply. Qualities that have convinced several large groups to order on their logistics sites. 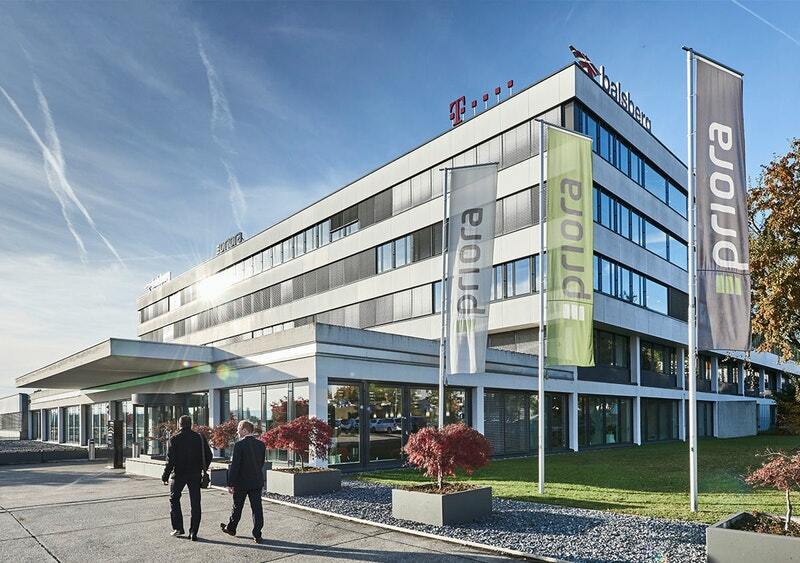 The Eiffage part, Eiffage Construction just acquired the Swiss construction firm Priora AG. Created in 1992, it made an annual revenue of nearly 340 million euros. The company works in new building and refurbishment on the residential market, in service sectors as well as public infrastructures. This purchase is a part of the Eiffage development strategy at European level and will allow Priora AG to grow in the future. 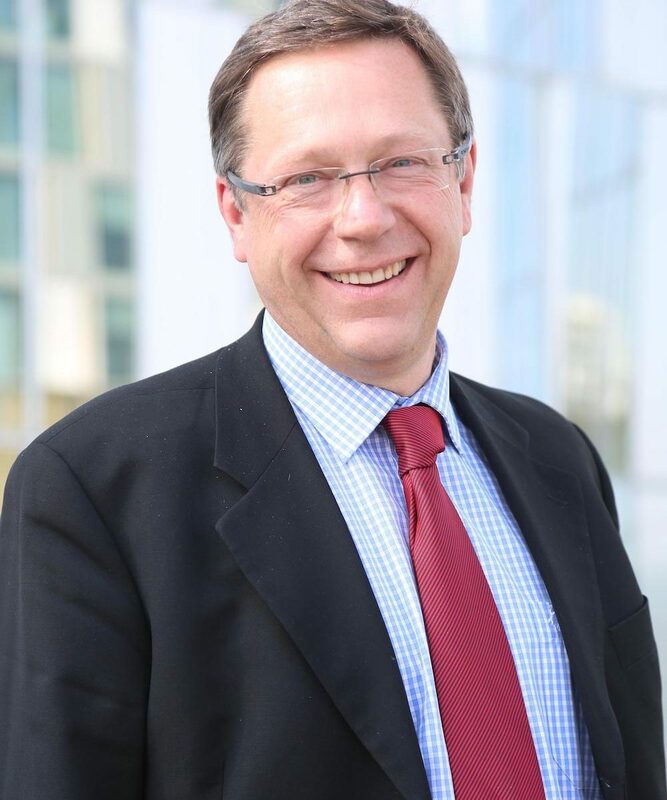 Gilles Dupont joined Eiffage Construction in 1989 and worked at the company until he became regional director for the Lorraine Champagne-Ardenne region. In 2010 he left Eiffage for the Rabot Dutilleul company where he became a Chairman in 2013. Back in Eiffage Construction, he will be responsible for developing branch activities in line with Eiffage Construction’s strategic plan. The inauguration of the new multi-activity agency of Liebherr in Rognac, France took place on the 9th of March, in the presence of members of the Liebherr family. The site of more than 4 hectares including 4000 m2 and 2500 m2 of offices will have more than 60 employees bringing together several trades. Liebherr Rognac will combine sales, rental services and training center for the brand’s machines. 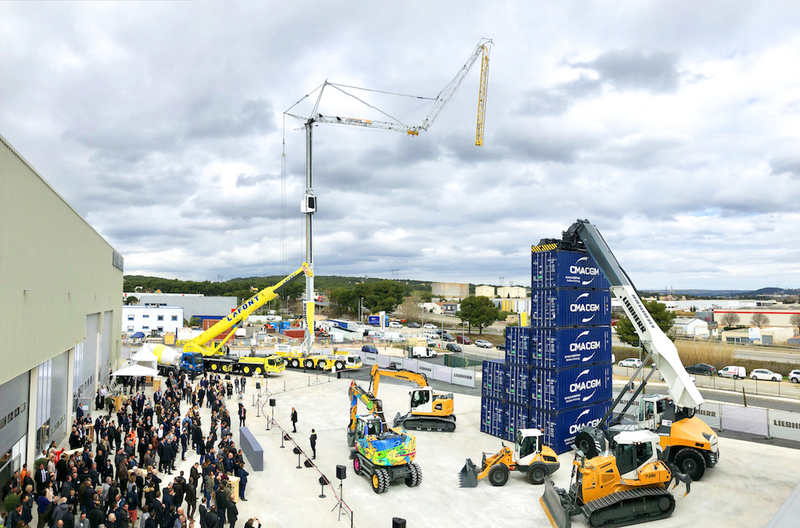 This inauguration was also an opportunity to demonstrate the capabilities of the brand new Reachstacker LRS 545, a world exclusive, as well as the Crane Training Simulator. 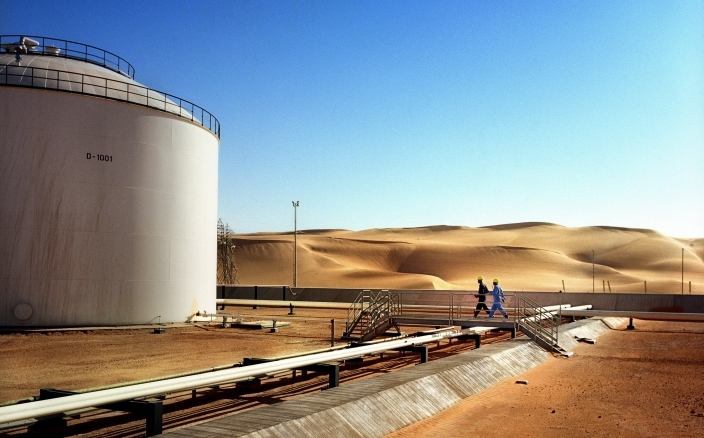 Total has announced that it has acquired Marathon Oil Libya Limited, which holds a 16.33% stake in the Waha Concessions in Libya. This transaction gives Total access to reserves and resources of more than 500 million barrels of oil equivalent per day (boe/d), with an immediate production of around 50.000 boe/d and a exploration potential across the area of 53 000 km2 covered by the Concessions in the Sirte Basin. “This acquisition is in line with Total’s strategy to reinforce its portfolio with high quality and low-technical cost assets whilst bolstering our historic strength in the Middle East and North Africa region,”said Patrick Pouyanné, Chairman and CEO of Total. The amount of this operation is more than 365 million Euros.